A former high school teacher, Mark Petro has been helping companies and individuals with their insurance needs since 1987. Mark specializes in customized executive and employee benefits. His expertise encompasses benefit solutions that use insurance and investment products to help organizations resolve pressing issues. Through his dedication to his clients, Mark has received a variety of awards and recognition. 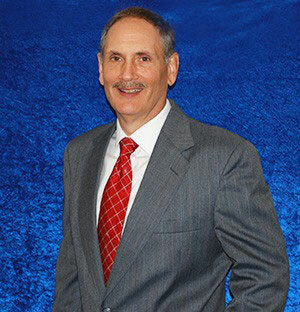 Lifetime Council Member for New York Life - including 3 Presidents Council Awards. Mark has advised New York Life on worksite insurance matters several times, and has helped teach a two-day work site course for New York Life sales trainers from across the country. He was a contributing author of the 2008 book, Work Site Marketing: A Promise To Deliver. Mark also does extensive volunteer work with the children's minsitries at his church. Mark Petro and Associates, Inc. is not owned or operated by NYLIFE Securities LLC or its affiliates. 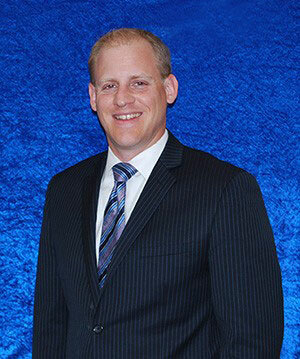 Scott started his career in the insurance and financial services industry in 2003 after completing his B.B.A. in Finance at Kent State University. Scott specializes in wealth accumulation and retirement planning. He considers his clients’ overall financial picture, works hard to understand their goals and concerns, and then suggests easy, actionable steps that can carry them toward their goals. Scott helps his clients plan for all life events, good and bad, while taking into consideration risk tolerance, time horizon, and other factors, including the tax implications of various choices. In order to better help his clients, Scott became certified to teach the Macro Asset Perspective®, which is a wealth accumulation strategy. He is highly qualified and experienced representative who has worked with individuals of all ages. He specifically enjoys the challenge of developing solutions for new and current clients. Scott is a Lifetime Member of International Business Fraternity of Delta Sigma Pi, a member of the National Association of Insurance and Finacial Advisors "NAIFA", and a multi-year New York Life Executive Council Award winner. He lives in Ohio with his wife, Stephanie, and their three children. He is an active volunteer in Summit and Portage Counties. Mark Petro and Associates, Inc. nor its representatives, provides tax, legal or accounting advice. Please consult your own tax, legal, or accounting professional before making any decisions.